The Smudge of Ashen Fluff: Looking for Beck's "Leopard-Skin Pill-box Hat?" 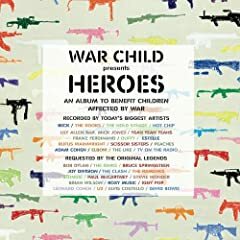 compilation, out tomorrow, and help provide humanitarian assistance to war-affected children in some of the most devastated regions of the world. simply CANNOT wait until tomorrow to get this song by Beck. It's totally gonna be in iTunes' top 50 at LEAST. i heard it somewhere... where did i hear it? you heard it during the academy awards credits! it was the very last song that was played.